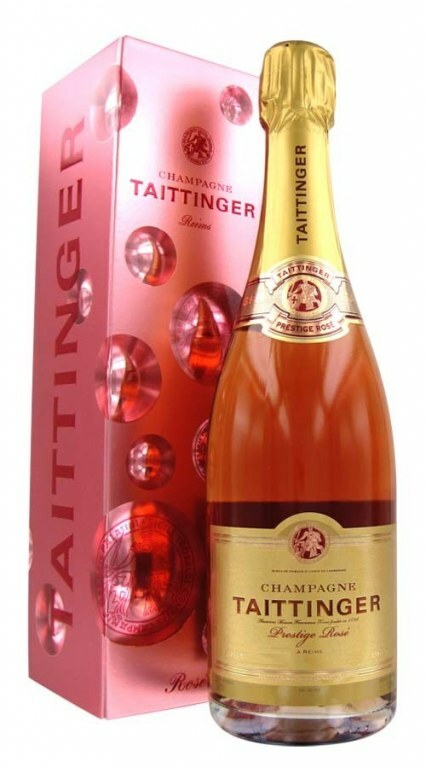 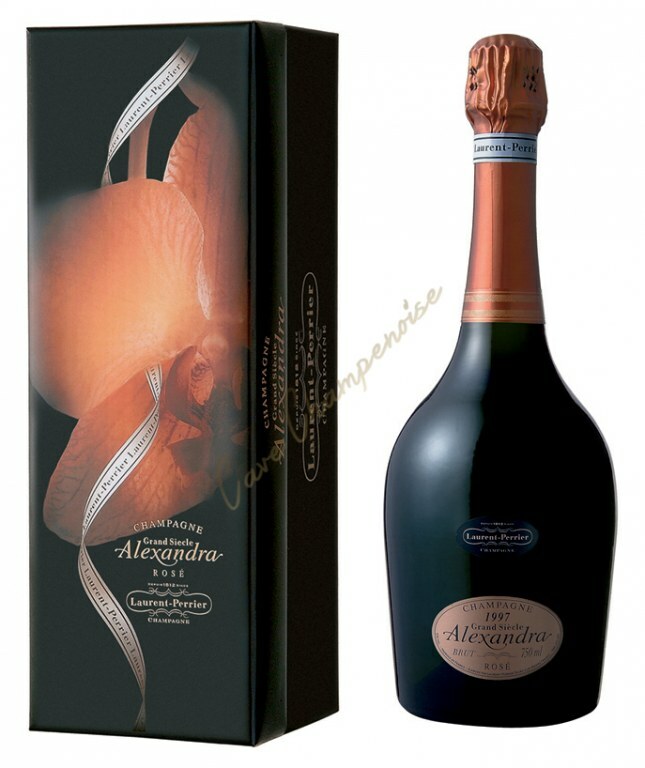 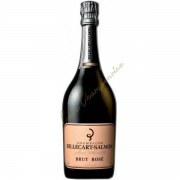 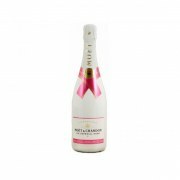 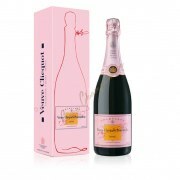 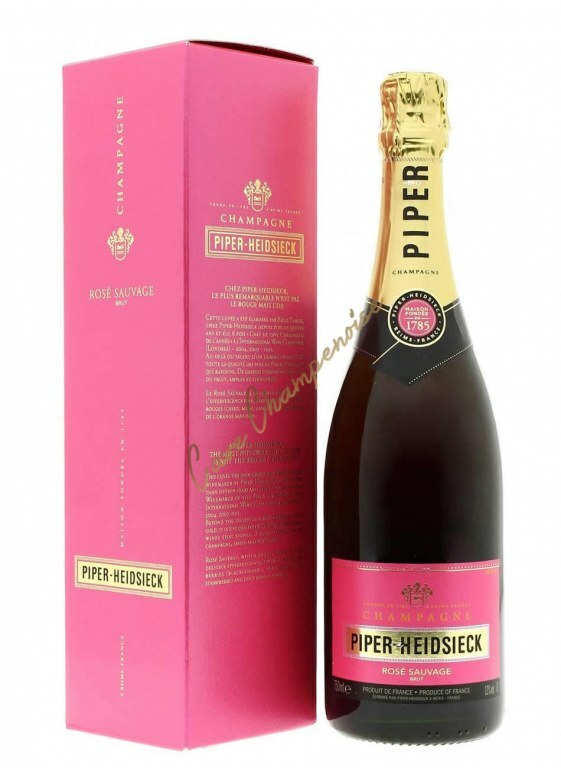 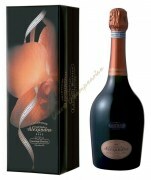 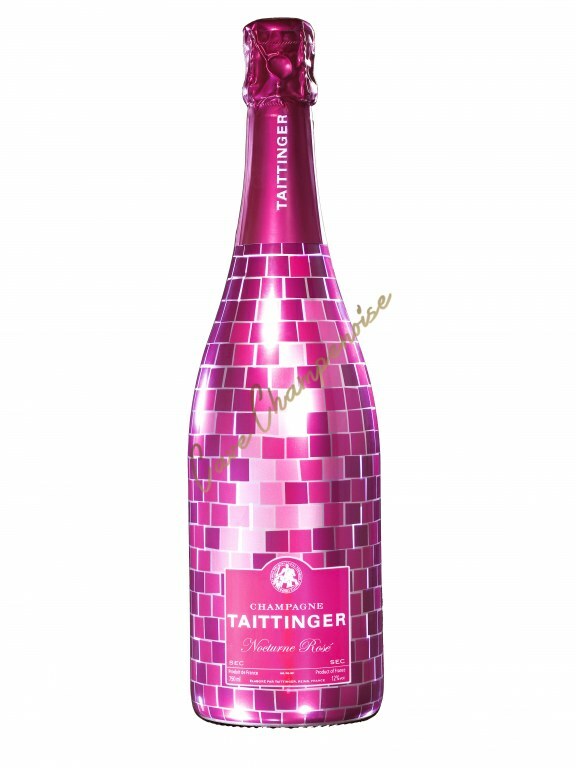 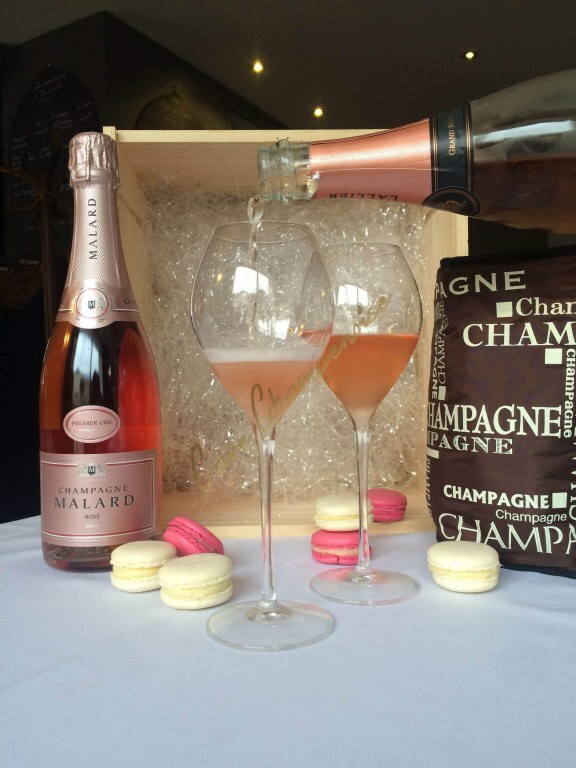 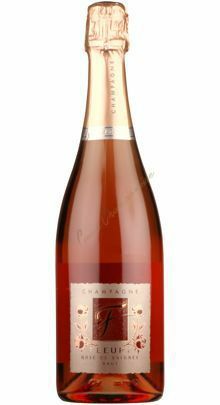 Distinguished and lively rosé large bio bleeding! 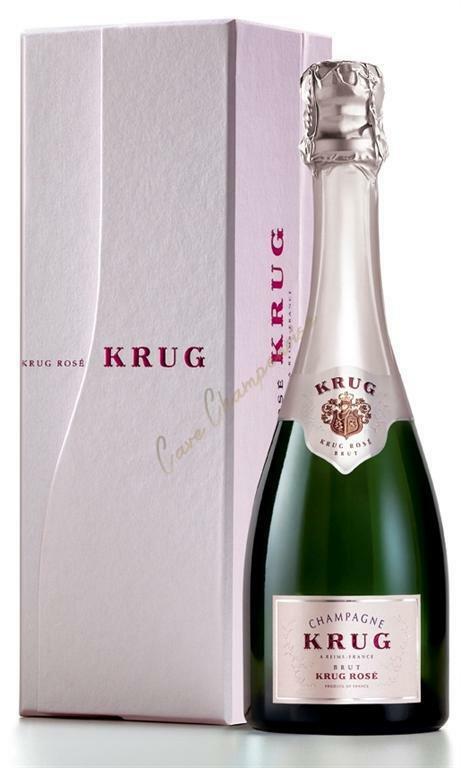 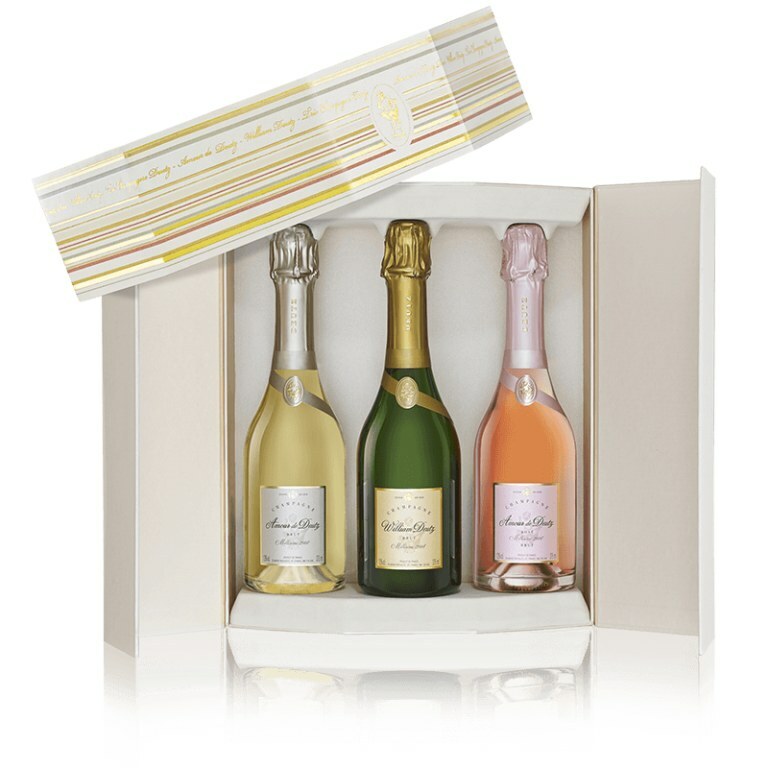 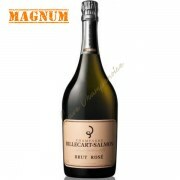 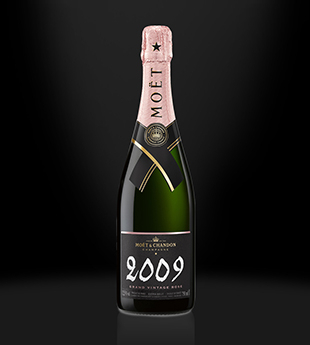 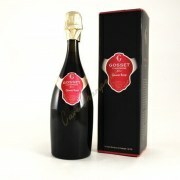 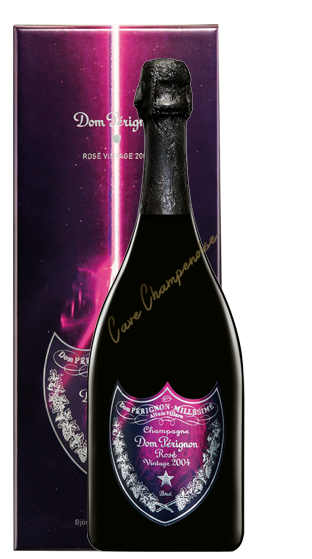 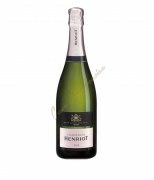 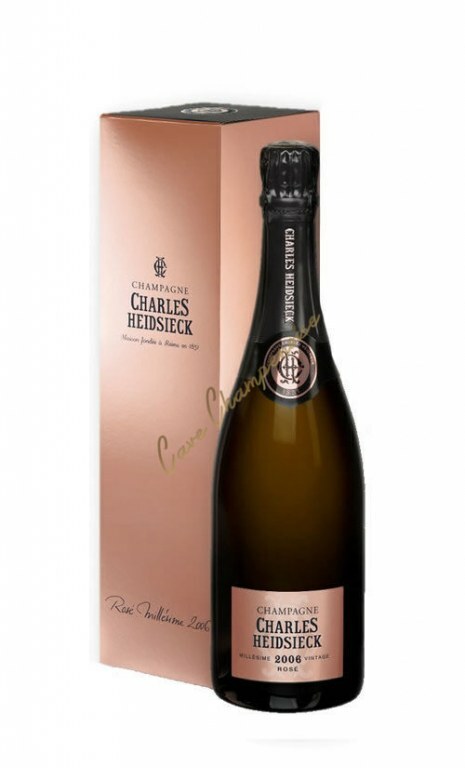 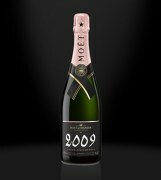 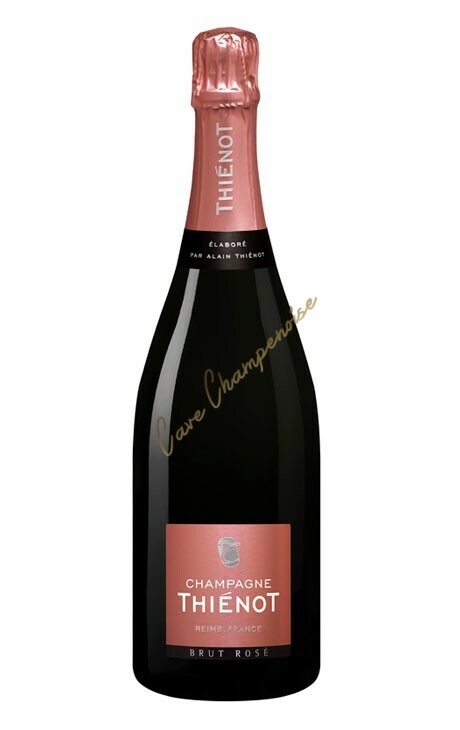 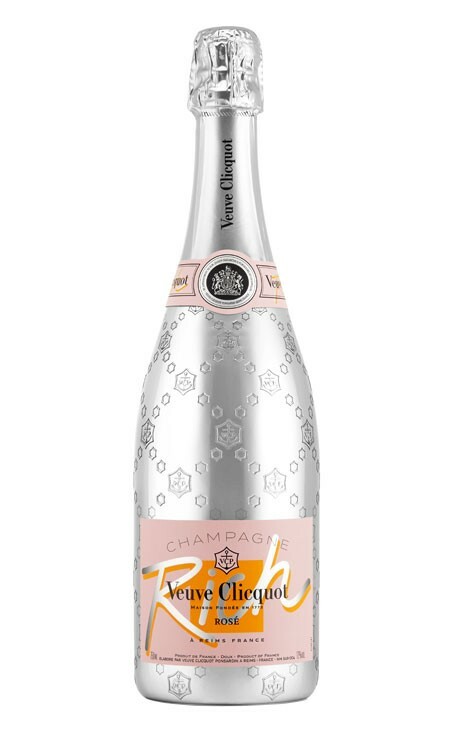 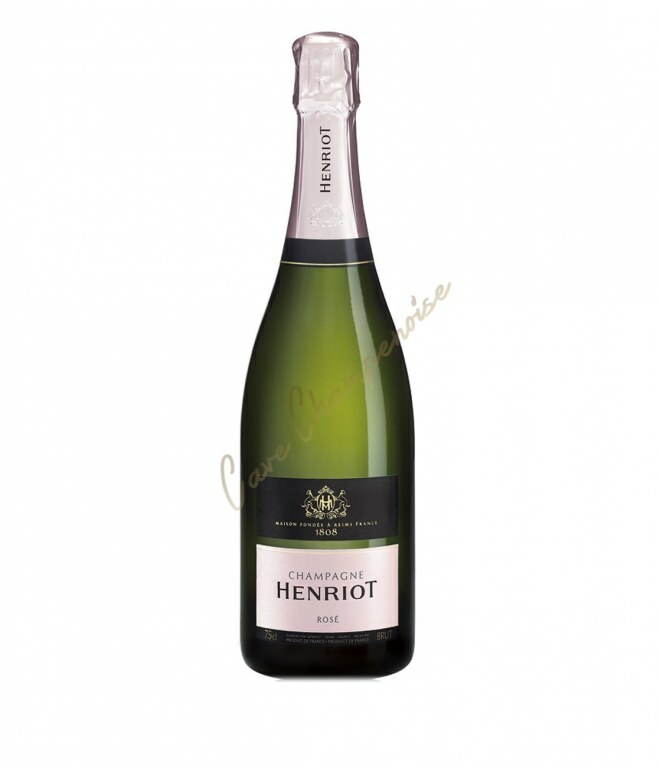 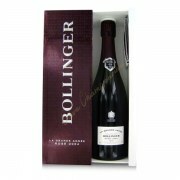 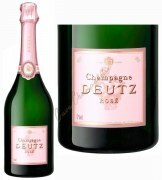 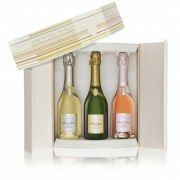 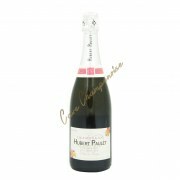 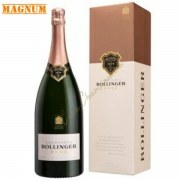 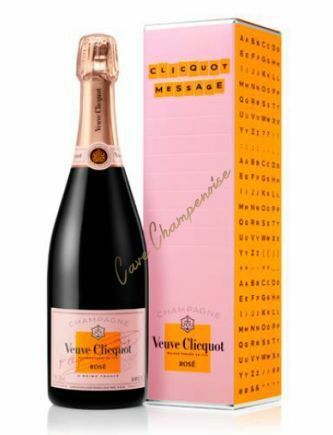 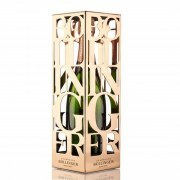 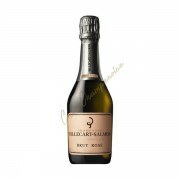 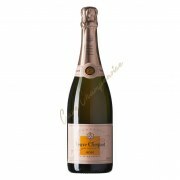 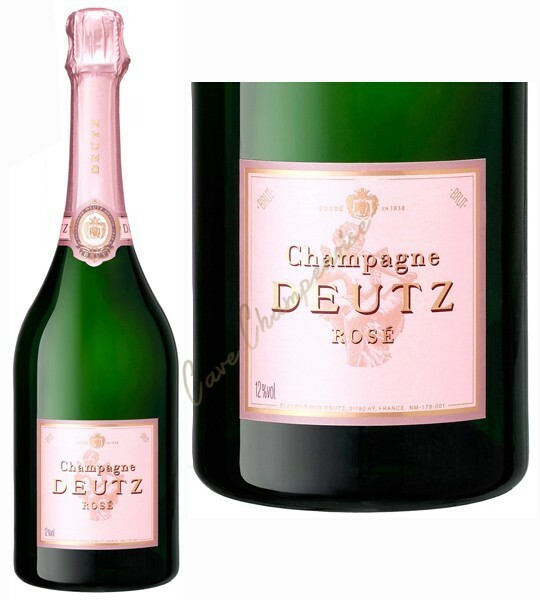 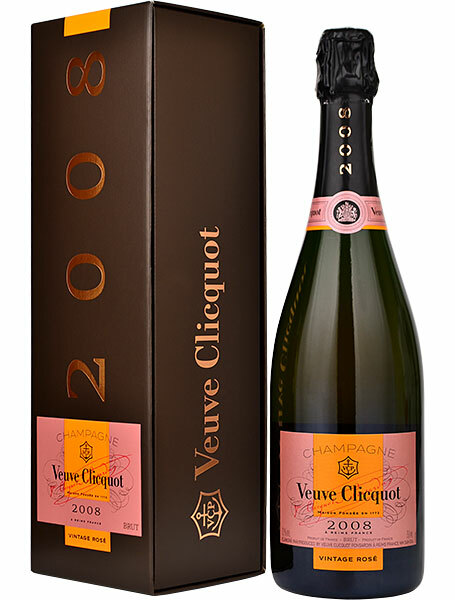 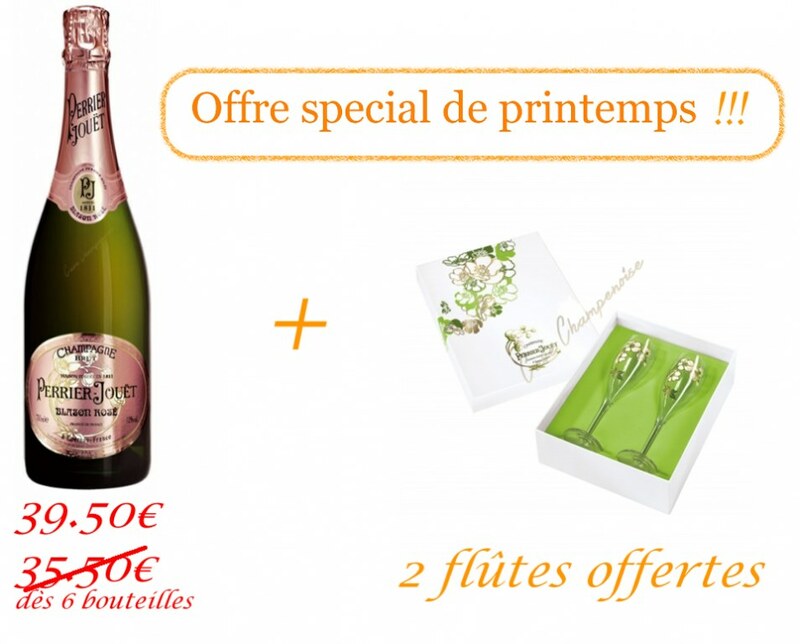 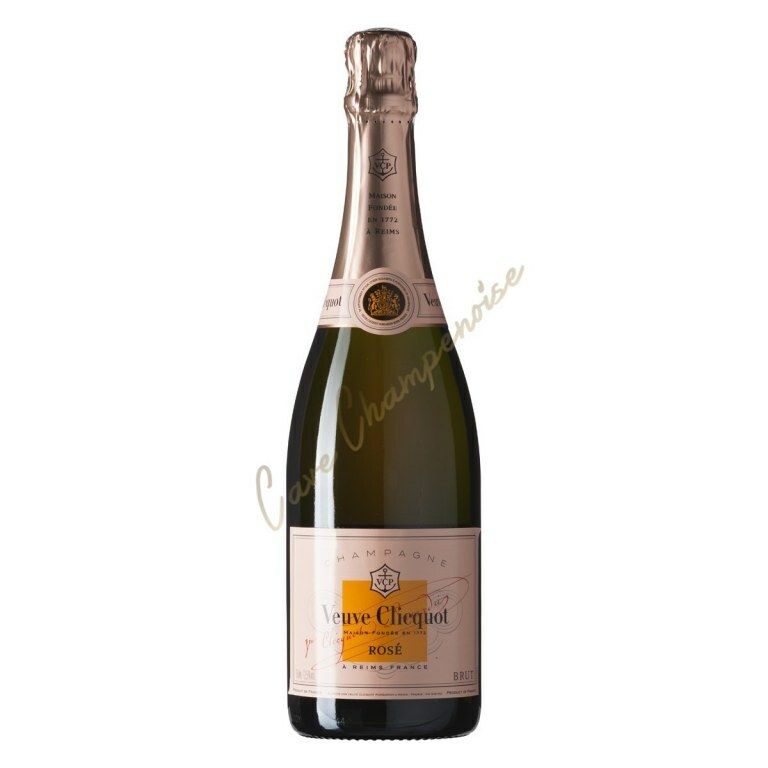 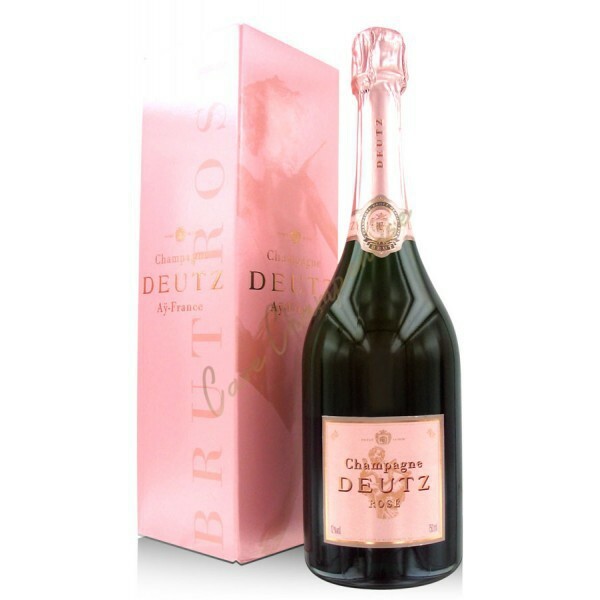 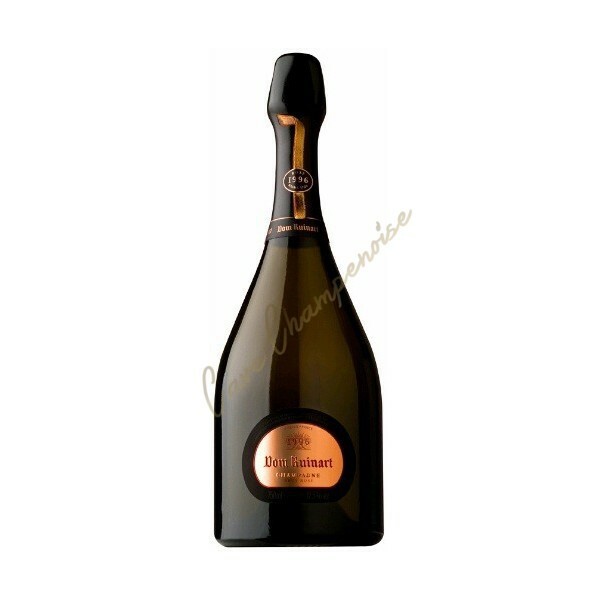 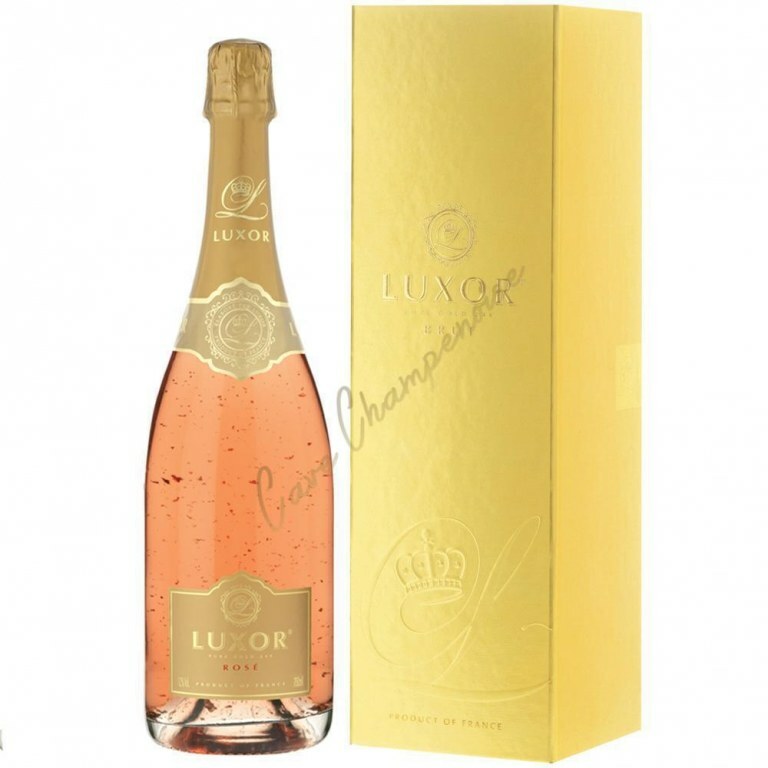 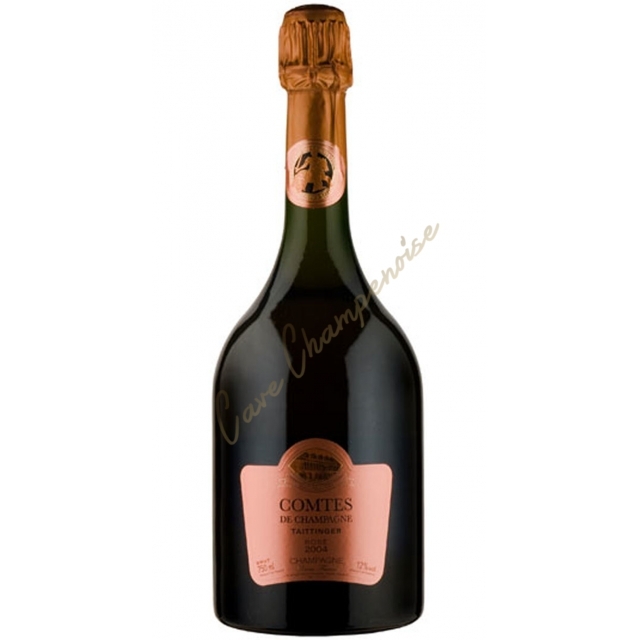 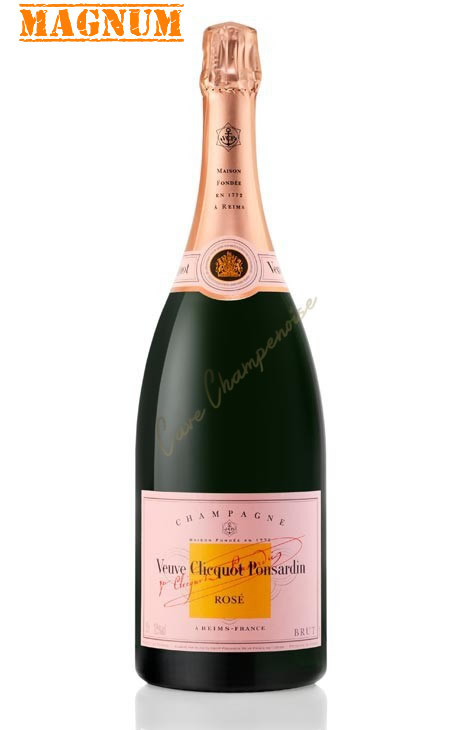 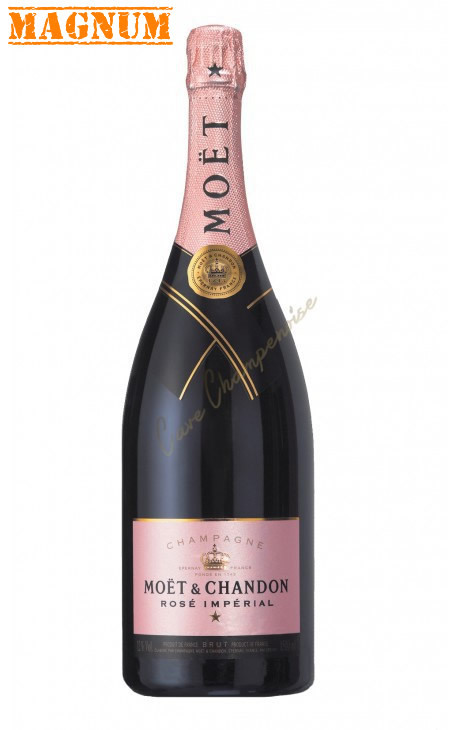 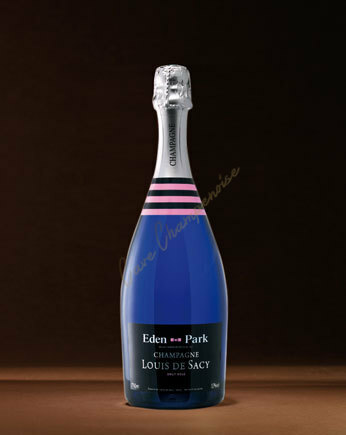 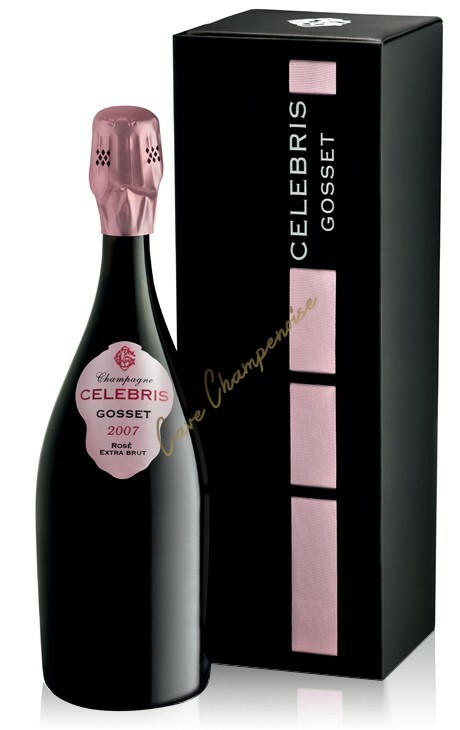 fresh and delicate Champagne, which will perfectly accompany an aperitif. 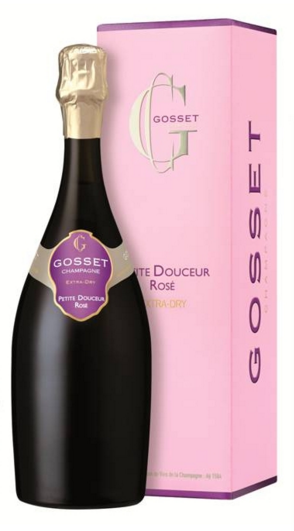 An elegant bouquet, a gossamer light palate. 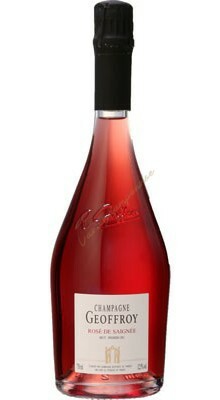 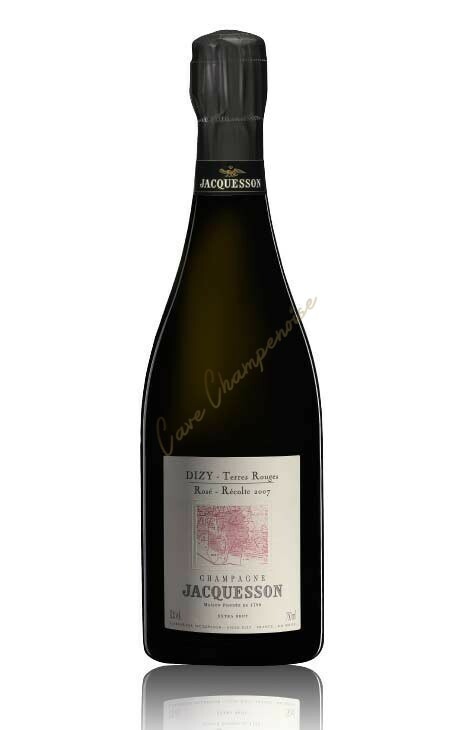 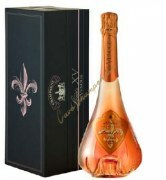 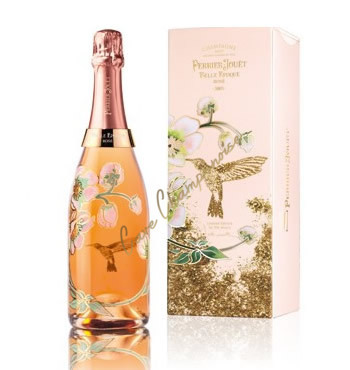 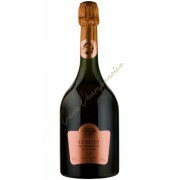 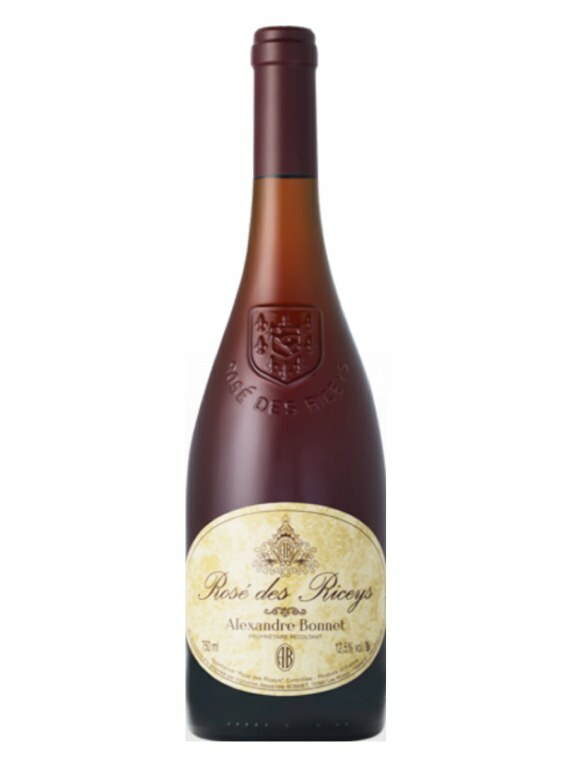 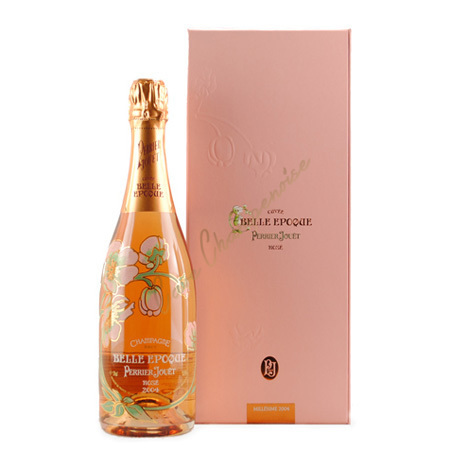 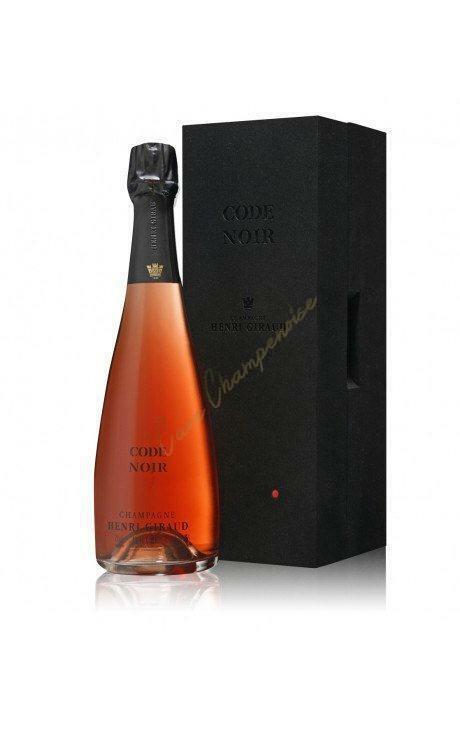 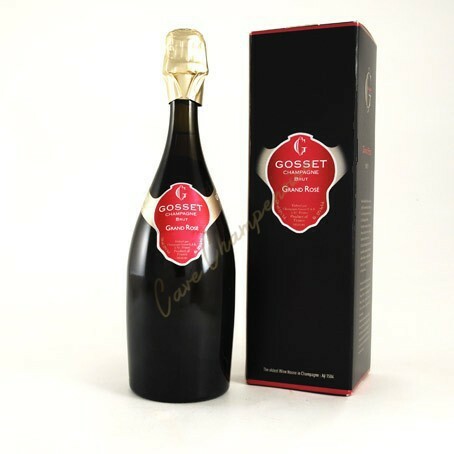 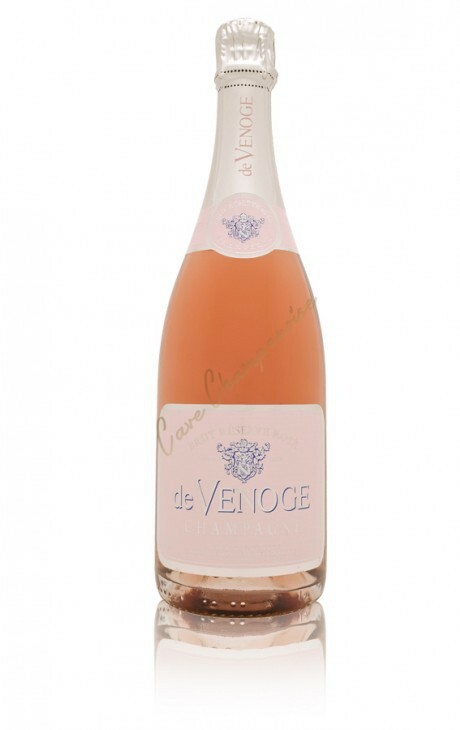 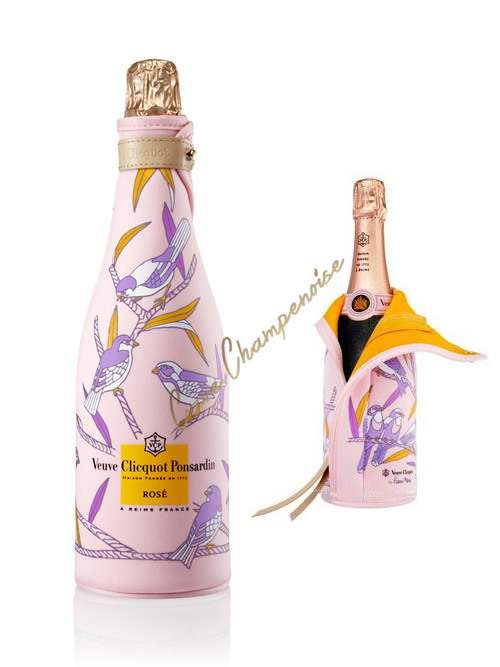 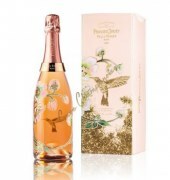 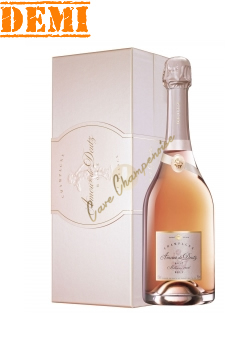 Perfect for summer"
One Rose de saignee really seductive and Bio! 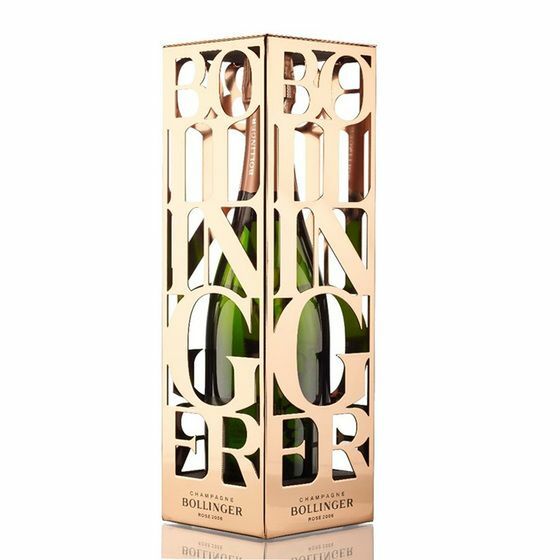 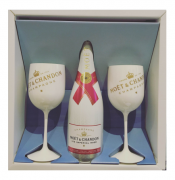 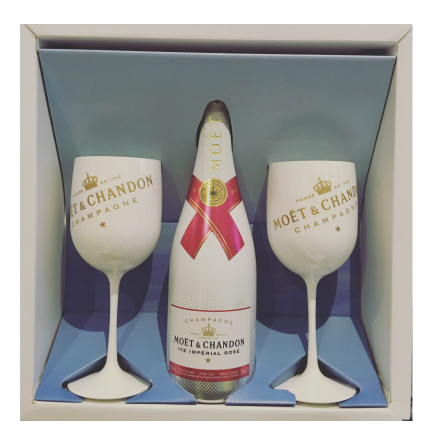 The box all in one bottle and collapsible bucket. 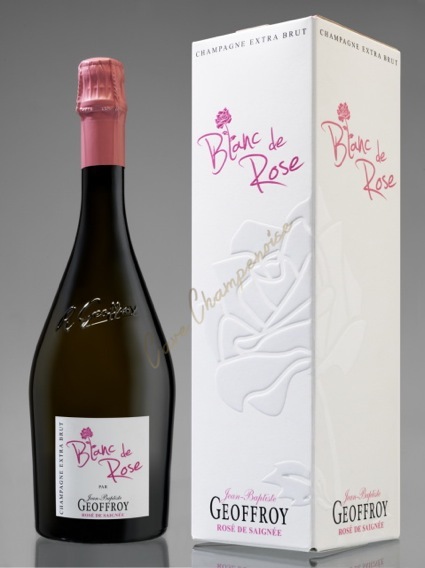 Finally a rose which stands out ! 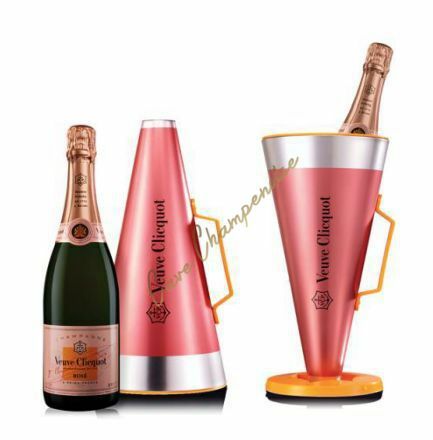 A megaphone to declare your love for Valentine's Day. 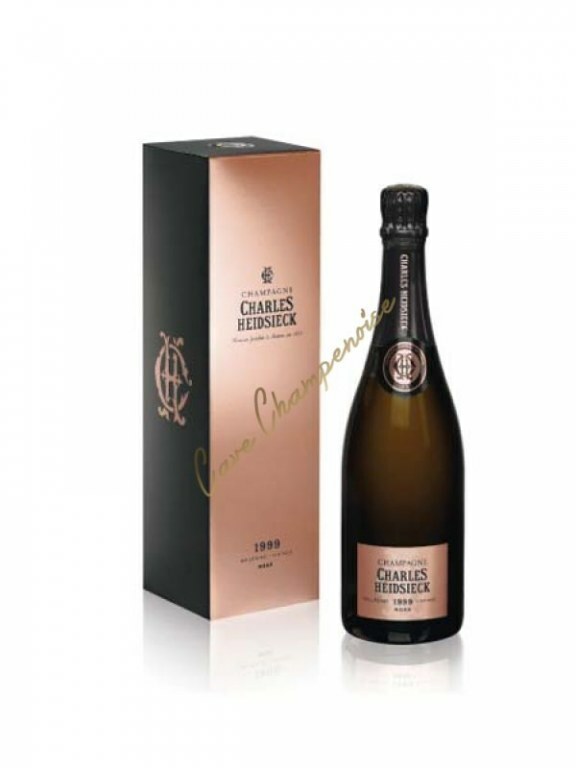 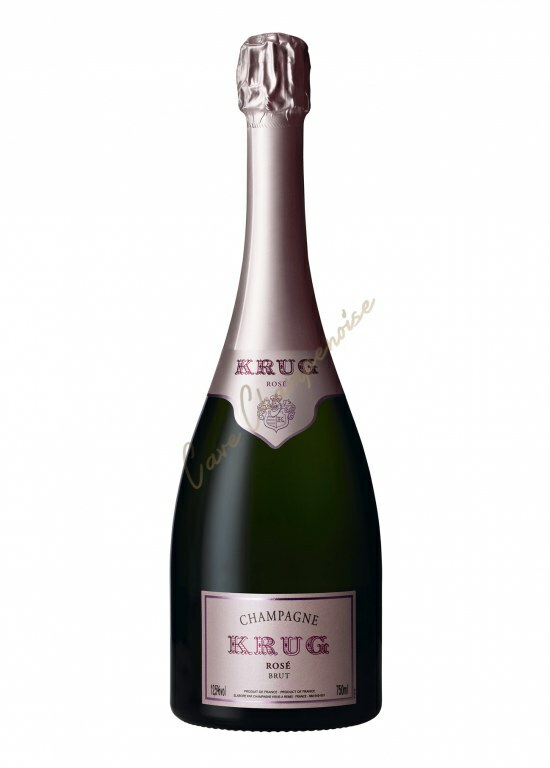 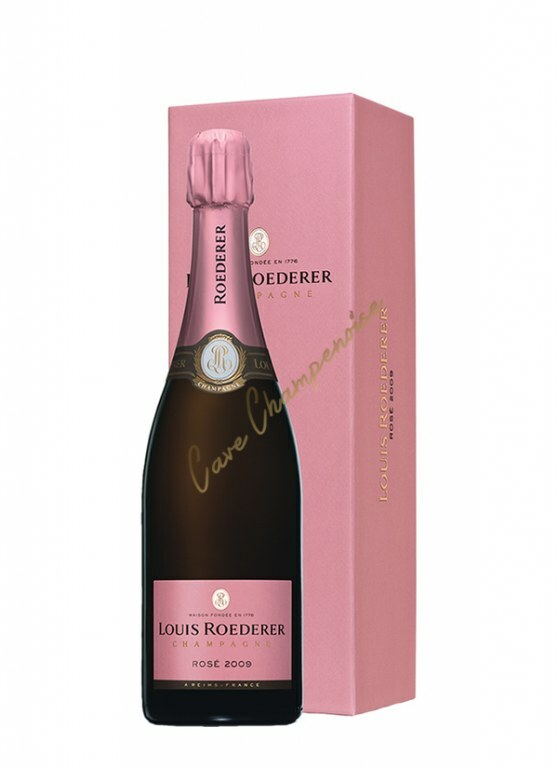 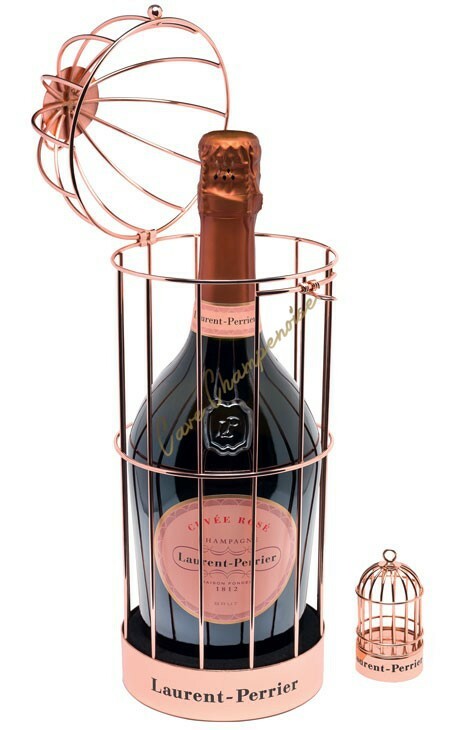 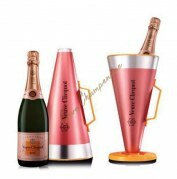 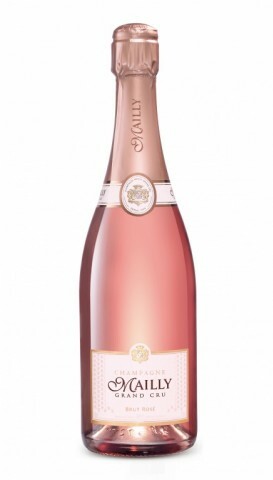 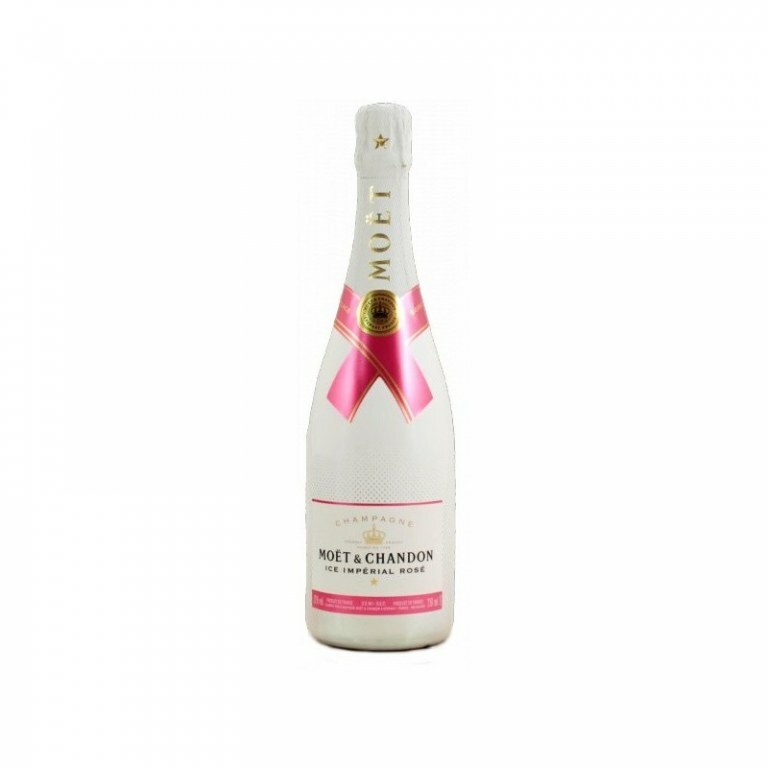 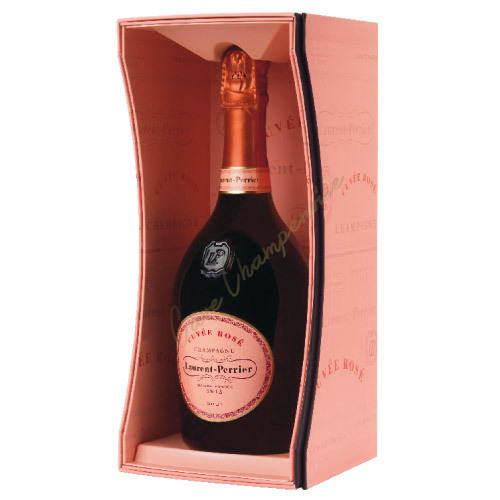 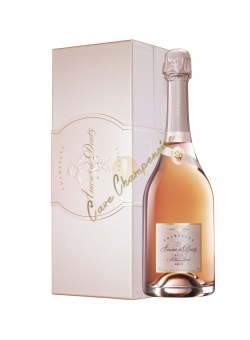 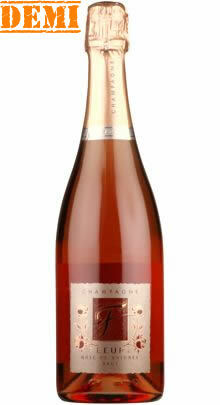 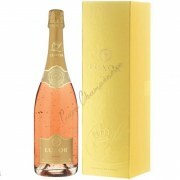 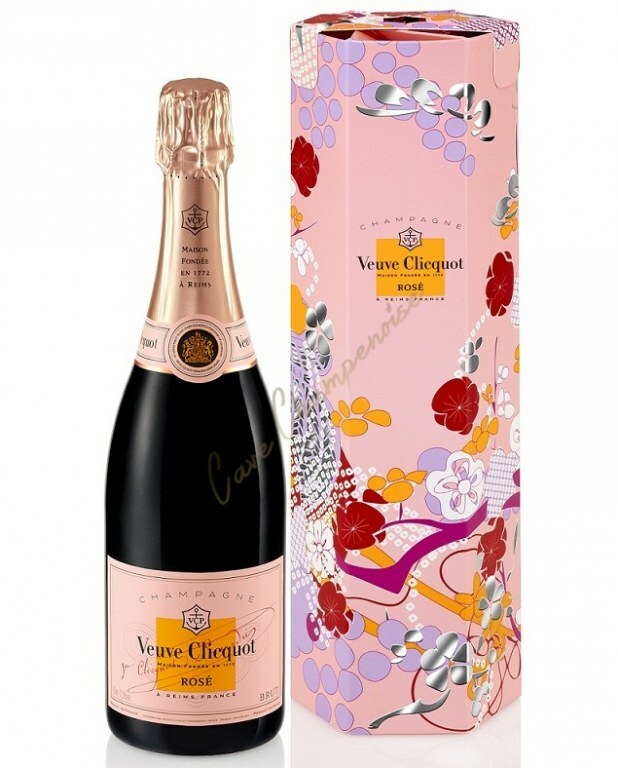 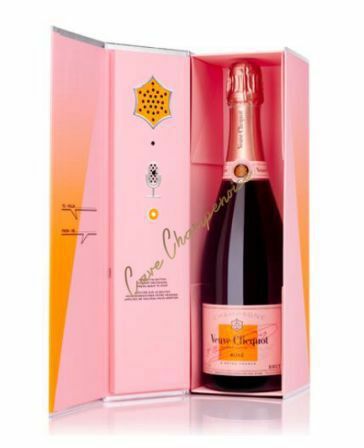 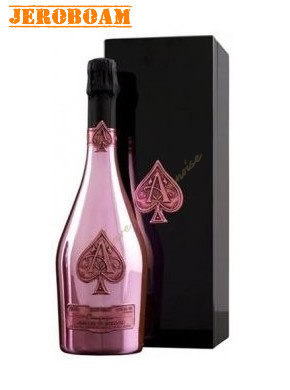 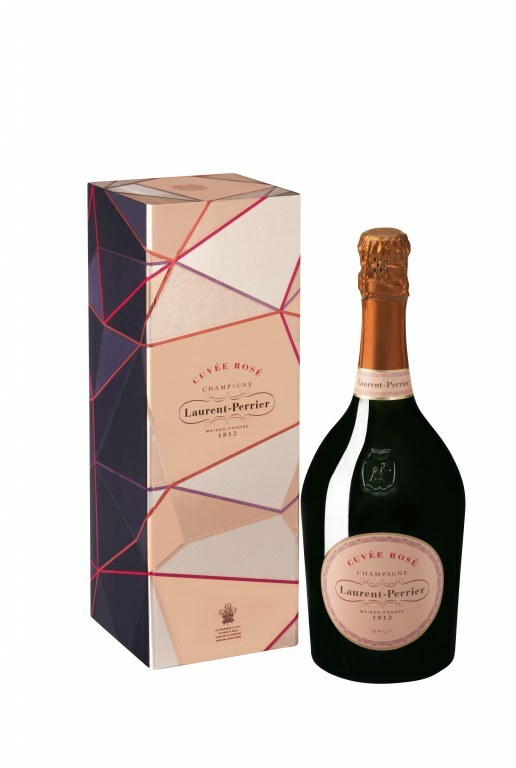 Champagne Louis Roederer Vintage Rose 2009 is a great aromatic power! An exceptional rosé very upscale, probably one of the best of the moment! 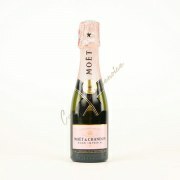 For your summer in the sun ! 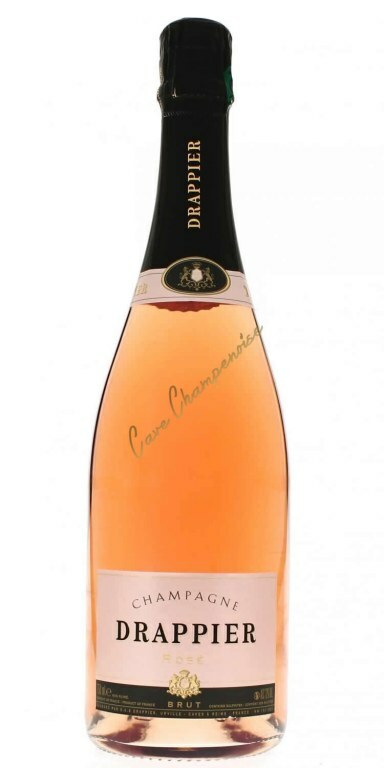 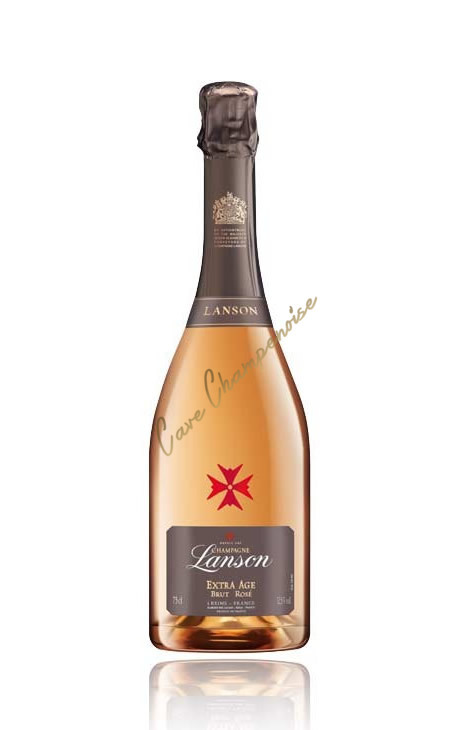 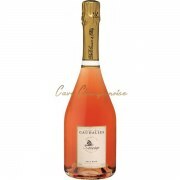 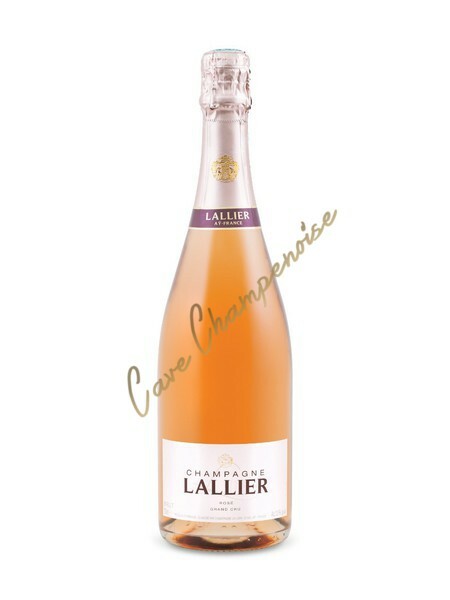 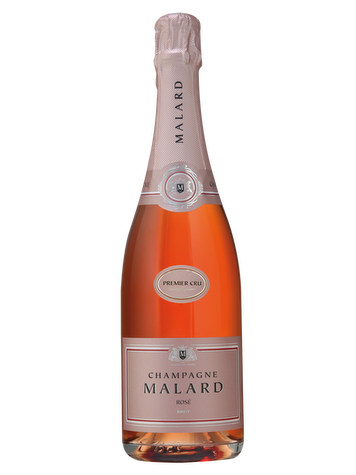 An exceptional Grand Cru rosé for real amateur of rosé! 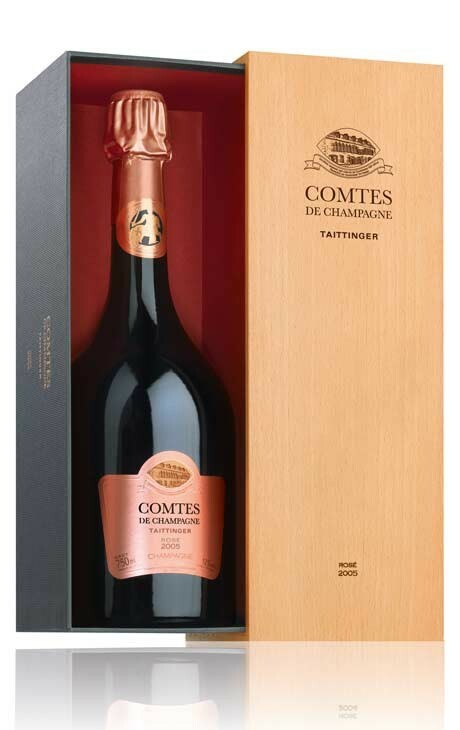 an exceptional wine which is aged for 8 years prior to being disgorged! 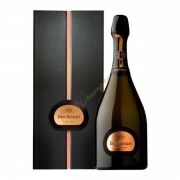 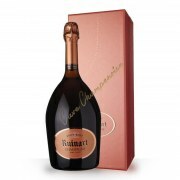 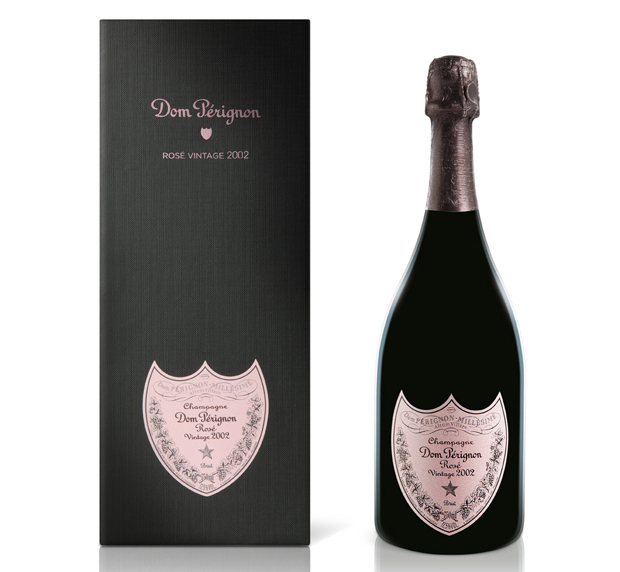 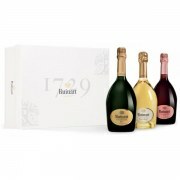 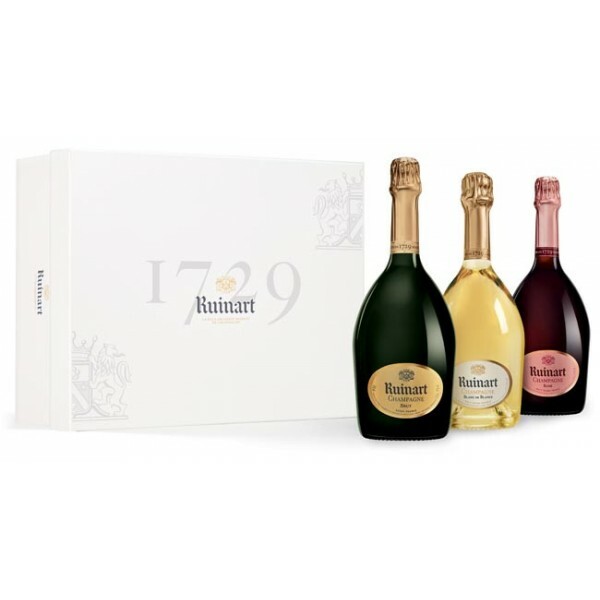 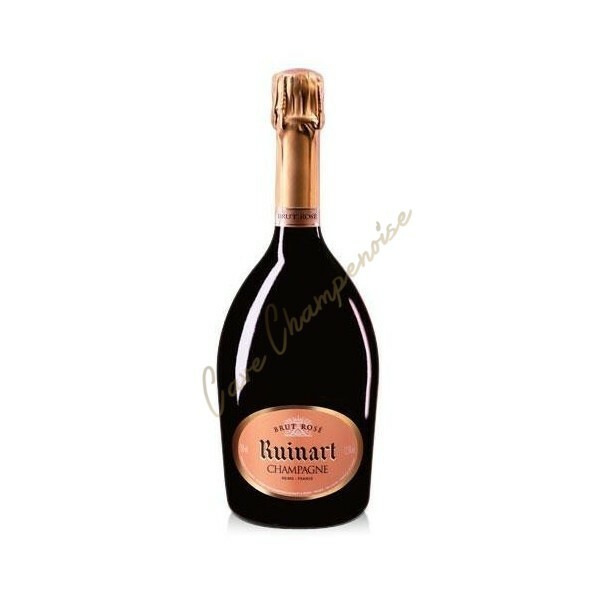 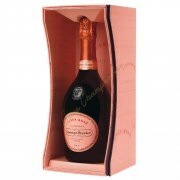 Dom Ruinart Rosé 2002 is the sublime expression of the Ruinart Taste.